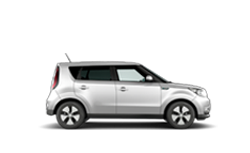 *If you leave VIN number blank, search will default to the latest available vehicle results.If you already know your VIN number please enter it to ensure results are correct & applicable to your vehicle. 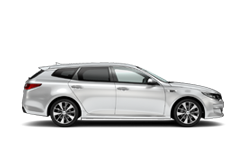 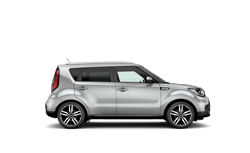 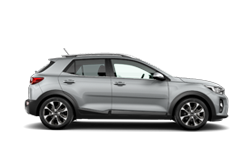 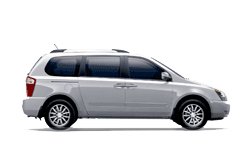 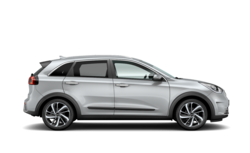 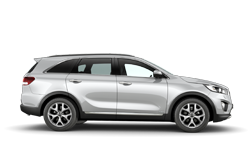 Kia Motors cannot accept responsibility for accuracy of results when a VIN number is not entered. 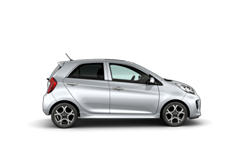 *Please note that the vehicles images shown may not be to local market specification. 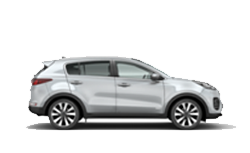 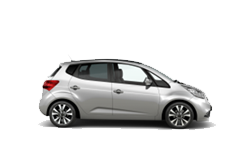 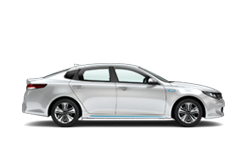 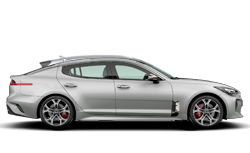 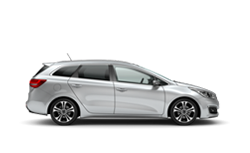 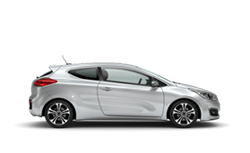 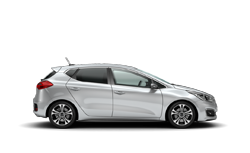 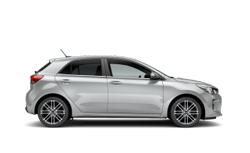 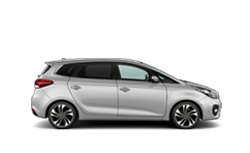 For further information please contact your local Kia dealer. 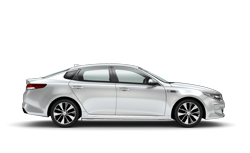 Kia Motors cannot accept responsibility for accuracy of results when a VIN number is not entered.